Join our volunteer tour guides as they lead you on a journey through over 900 years of history. Meet Norman knights, Tudor explorers, the ‘Fathers of Natural History’ and an array of weird and wonderful individuals who influenced our history. The tour last approximately 1 hour. Tours take place on the last Sunday of the month between April & September (28th April, 26th May, 30th June, 28th July & 25th August 2019) at 12pm. 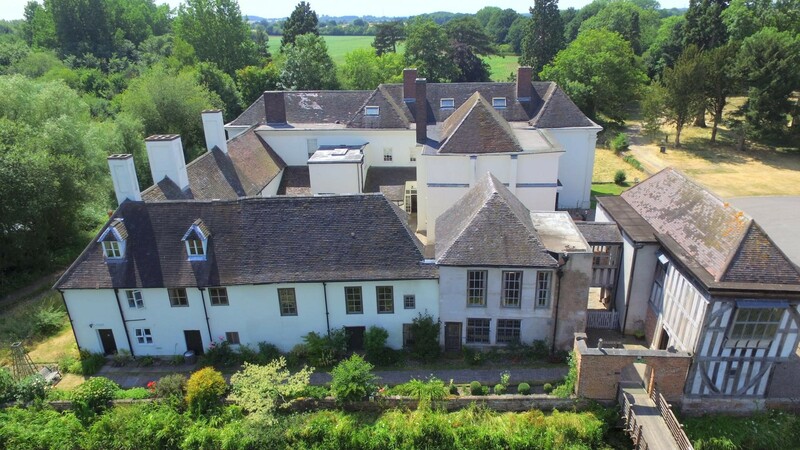 Your admission fee includes a tour of Middleton Hall and admission to the Hall, gardens and grounds for the whole day (11am – 4pm). There is not a separate rate for just the tour. Tickets can be purchased online via Eventbrite. Alternatively, you can book tickets over the telephone and pay on the day: 01827 283095. The tour takes visitors up and down flights of stairs. The first floor and parts of the ground floor of the Hall are not wheelchair accessible. Your entrance fee gives you access to the tour and then the Hall, gardens and grounds between 11am – 4pm. If you fancy a bite to eat or want to visit the shops at The Courtyard at Middleton Hall, you can come in and out as you please, just keep hold of your admission tickets. (Coffee shop open 7 days a week, 9:30am-4:30pm, shops open Wednesday-Sunday, 10am-4pm). Dogs are allowed in the gardens and grounds, guide dogs only in the house.